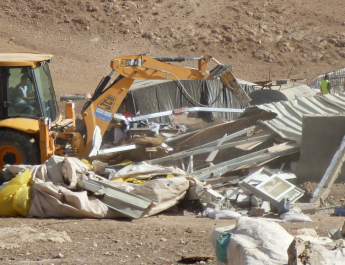 Nearly 200 people in the Palestinian Bedouin community of Khan al Ahmar are now facing homelessness after Israel’s Supreme Court ruled in favour of demolishing their village, east of Jerusalem. It could happen any time after 1 June, potentially during Ramadan. 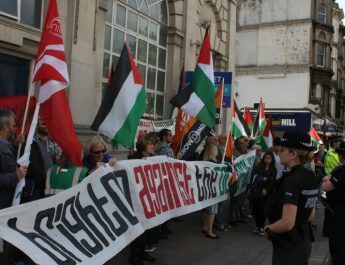 The Court’s decision finally came on Thursday 24 May, a month after what is thought to have been Khan al Ahmar’s last chance court hearing. Over the past few weeks Israeli military vehicles have been spotted near the community at night, as well as surveillance drones and people measuring cement blocks at the village – thought to be signals a demolition is imminent. Khan al Ahmar is dauntingly close to several Israeli settlements and, since the demolition threat was announced, villagers have reported settlers coming to the village to poison dogs. Powerful settler supporters have been backing the demolition of Khan Al-Ahmar, as have settlement leaders from the far right NGO Regavim. It has also been reported that settlement leaders have said the land is wanted for expanding settlements. Right next to a busy highway, Khan al Ahmar has been on the land since 1953 and is home to around 190 Jahalin people. The state wants to move them to an area next to the Jerusalem Municipal rubbish dump, near the town of Abu Dis. 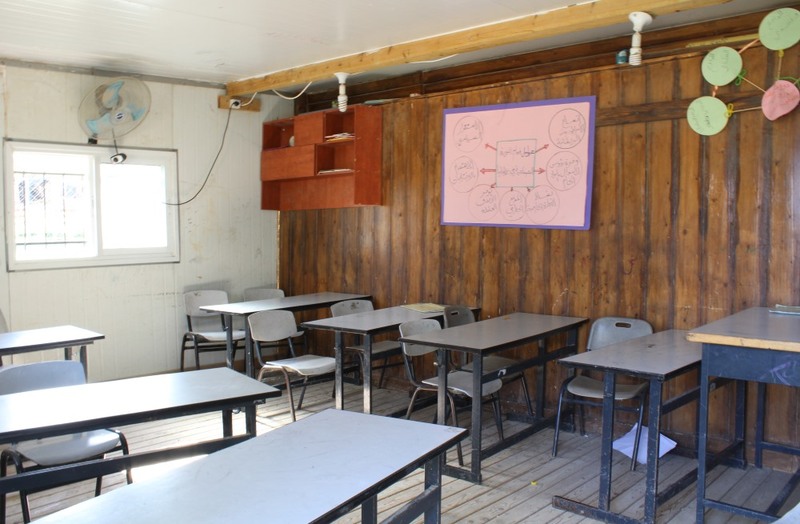 Khan Al Ahmar’s school has been at the centre of the long campaign to save the community, and is the only school accessible to 160 children from five villages. Volunteers from Israel and around the world helped to build the school in 2009, and ever since then the villagers, and their supporters, have been fighting to save it. Khan al Ahmar is located in Area C, which is under complete Israeli control. The court ruled that the village was built without the relevant building permits, but they are almost impossible for Palestinians to obtain in Area C. Repeated requests from the village for building permits were turned down. Meanwhile, illegal settlement expansion continues. The same day the Khan al Ahmar ruling was announced, Israel’s defence minister, Avigdor Lieberman, said that he was seeking to fast-track the construction of 2,500 new West Bank settlement houses this year, as well advancing another 1,400 that are in preliminary planning stages. Like many other Bedouin communities in the West Bank, Khan al Ahmar is standing in the way of illegal settlement expansion. 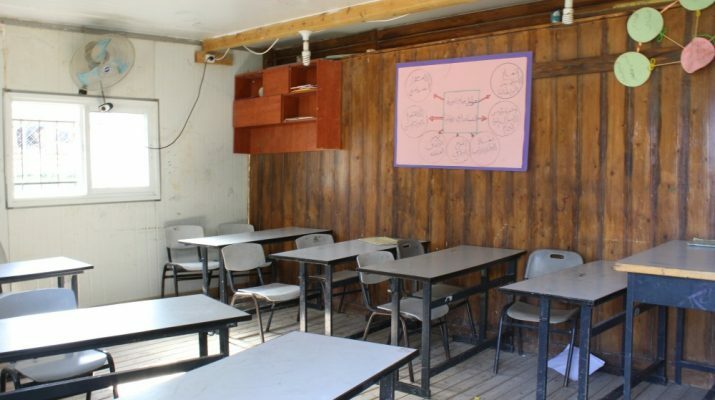 Khan al Ahmar resident, Eid Jahalin, explained to Shoal Collective in April that the village has faced harassment from settlers and that, on several occasions, they have come and destroyed windows, or other parts of the school. 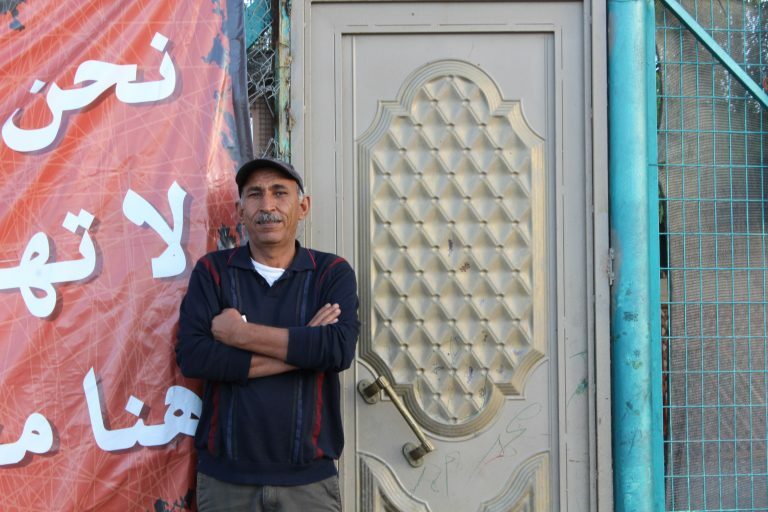 There are many Bedouin communities, like Khan al Ahmar, who are standing firm against the Israeli Civil Administration’s intention to concentrate them in more urban environments, such as areas close to Abu Dis. There are fears that the Khan al Ahmar Supreme Court ruling may become a precedent and more communities, who have resisted until now, could be forced to move. For updates, and ideas of how to take action in solidarity with people in Khan al Ahmar keep an eye on the Jahalin Solidarity website and social media channels. 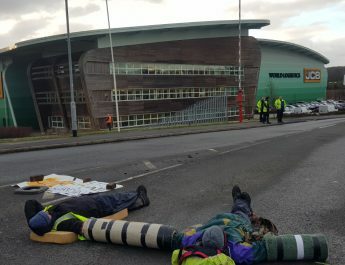 Supporters of Khan al Ahmar in the UK have asked people to pressure their members of parliament to sign an Early Day Motion against the demolitions.